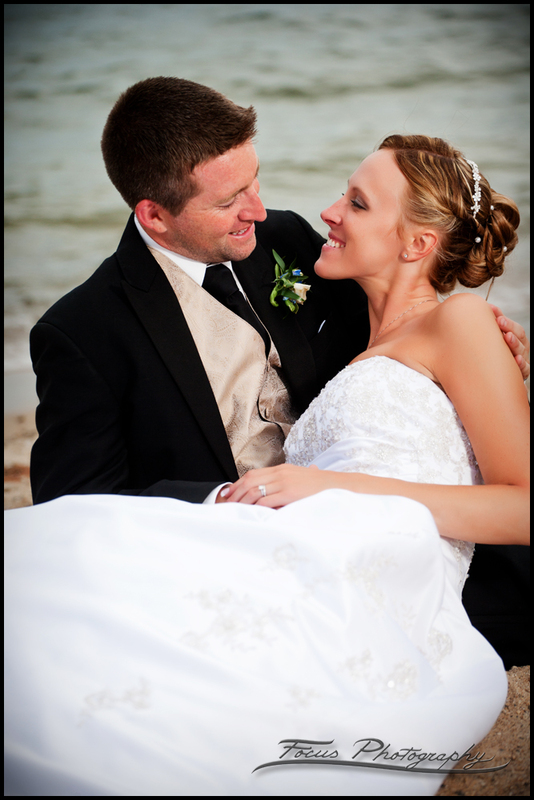 Check out thisPoint Sebago Resort wedding gallery! 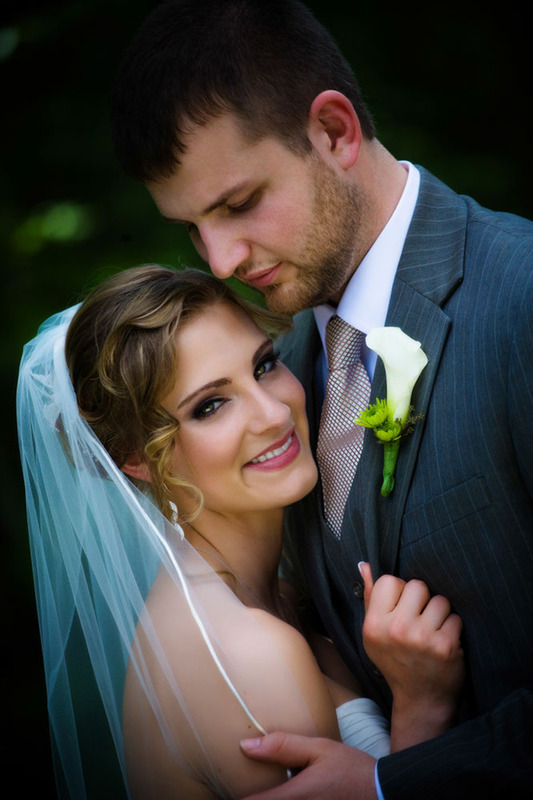 This page is optimized for search results for Point Sebago weddings, wedding photographers, and for Point Sebago wedding photography. Hopefully that's what you were looking for!